The trend of e-commerce is growing with more number of businesses tapping into the world of online business. Whether it’s a small business or a large scale business online presence is must in order to have more clientele. By looking into the latest trends in online marketing and selling the website developers or designers are coming up with new things. But if you have a web store and that is running on Magento then hosting is one of the major concerns. It is always recommended that you must host your Magento site on a dedicated server. No doubt these days Magento has become a powerful tool to be reckoned with in the e-commerce industry mainly because of its regular update features. According to a survey conducted by Hivemind’s E-commerce in 2015, it states that 26.0% share for Magento after studying 56,000 e-commerce websites inside the Alexa Top 1 Million. It gives Magento the largest size of the e-commerce pie. The above survey results clearly depict that if anyone who is searching for or thinking to start with an e-commerce store then their first priority should be Magento. No Magento operated store can run without a good hosting and for this purpose, you must know which hosting is preferable means a good host provider and what perfect strategy can help you out with great business success. There are necessary things which you need to keep in mind while deciding what kind of hosting you need for your Magento store. This is directly related to the size of your e-commerce business and the needs or requirements to improve it more. Selecting the right hosting for your Magento store is not a difficult task and it is essential as in the present scenario e-commerce market is booming and with this, the competition among various brands is also surging. Hosting directly impacts your business so as to have a good online presence. 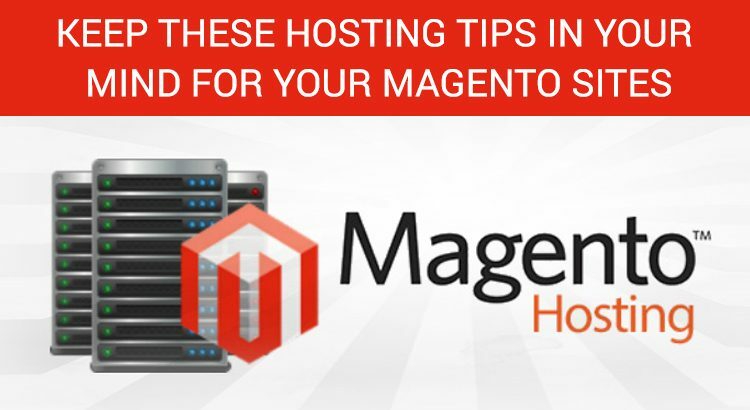 Let’s have an insight to necessary hosting tips to need to take care of your Magento sites. Online business websites must be responsive and take less time to load each and every page. It means that the speed of your website should be ultra-fast without giving any bad experience to the users. So, selecting the host provider whose server always runs at optimized speed is must to look for. Every website user looks for better site performance and if he found that the site is not working properly then it leaves a bad impression on the user regarding the business. As we very well know that better search results lead to better and hike sales. But if the site is not responding perfectly and talking too much time to load each and every page then it can even cause loss of millions. So every Magento website user must tell his host provider about various details like what kind of changes you want in your native search feature and along with this how much space you require. These days’ blogs have become a necessity as buyers are becoming smart. Online buyers do not get the product in their hand to check it but they are smart in a way that the dumb buyers even check two or three reviews before buying the product. It has been noticed that very less Magento e-commerce sites are having a blog option. This is a great way to publicize your inventory collection. So your Magento site must have a blog updating option. Another benefit you can get is to hold your customers for a longer time and make them aware of the latest trends in your niche. One vital thing to keep in your mind is that always try to add a WordPress blog. Magento modules are easy to utilize. You can even make one in the event if you have a tiny bit of programming knowledge. To incorporate WordPress blog with Magento, you should simply introduce Magento WordPress Integration Module and arrange it. That’s it in a nutshell. By choosing a host that is famous in the WordPress circle, you can dodge a lot of information. If the store is offering good customer support then the customers would love to come back to the store again and again. Online business is all about B2C. Store proprietors communicate with end clients throughout the day. Only one bad review about the store can let store can go downhill. Client support ought to be accessible round the clock. For a standard (non-web based business) site, client bolster given by the web facilitating organization is basic to oversee contents, database, name servers, log documents. Be that as it may, web-based business is completely extraordinary ballgame and committing errors can be exorbitant. You can introduce inventive Magento modules, however, the server needs to help them in better running and good experience to the customers. Web-based businesses are normally very much prepared to oblige such augmentations, however amid downtime when webpage owners swing to client benefit reps, not getting legitimate help means losing clients. Thus, for better consumer loyalty, each online store needs to discover a facilitating supplier that offers day in and day out client bolster. Try to respond your every customer and make sure you satisfy them with your response. Your whole customer care team must respond the customers with reliable answers and not with the prescript and pre-prepared answers and replies. A customer when submitting any query always look for the response so you can impress your customer by resolving their issue and replying to them. Whenever we look for any application the first thing we check is its working same ins in the case of Magento. It is an application in which the server database must be tuned to it. Another aspect is its storage capacity which should always be high so that the data you want to store must be stored securely in a robust RAID controller. We are very well about the frauds and risks of e-commerce. So security should always be a priority. 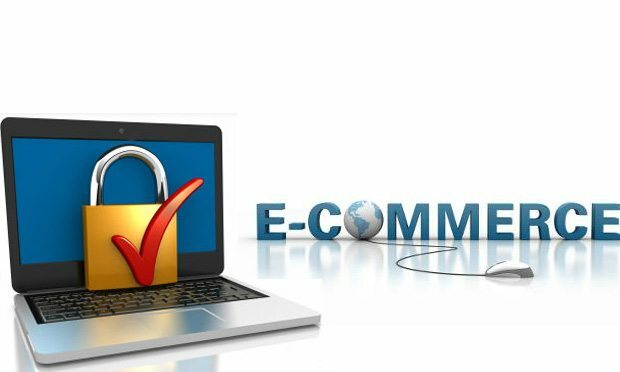 All the Magento websites should be completely secure and everything must be perfectly configured so as to avoid any kind of risk. All the above-mentioned things are necessary for a perfect Magento website. Finding a great host is must and can take some time but this will prove later as a benefit of hiring a great host. No doubt you can change your host provider anytime but keep these things always on a priority basis. Your one wrong review can really create a bad image about your business so try to maintain your image with good working and build a good reputation. It’s time for you to utilize these tips and get the best in return from your Magento store.